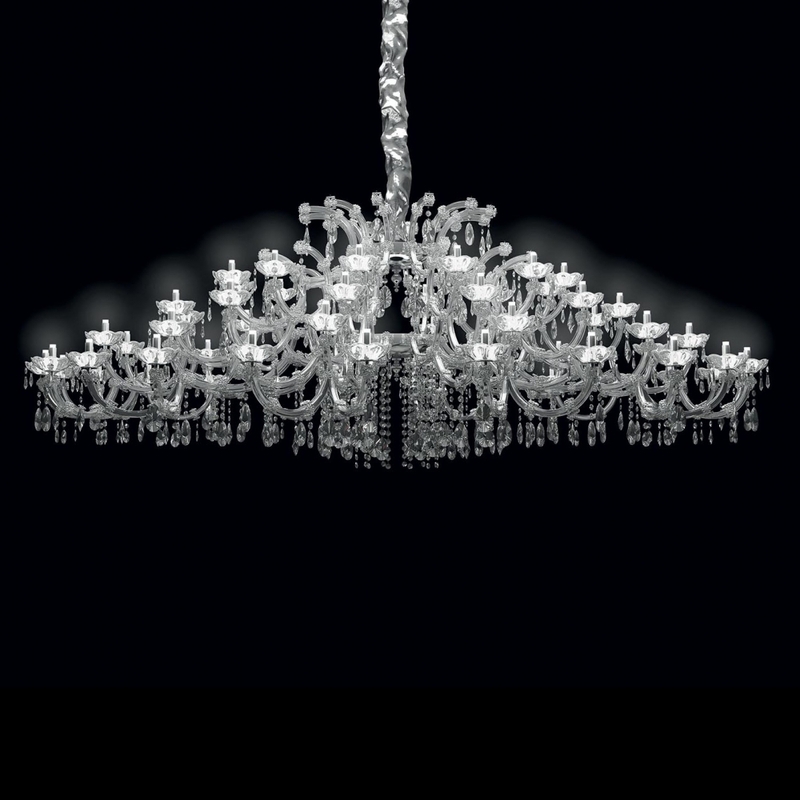 Gold plated metal frame covered by transparent glass, crystal pendants, Amber Organza lampshades (ORG/12/AMB). Pendants in Asfour; transparent 30% lead Egyptian crystal. Also available in Swarovski crystal, please call for pricing.